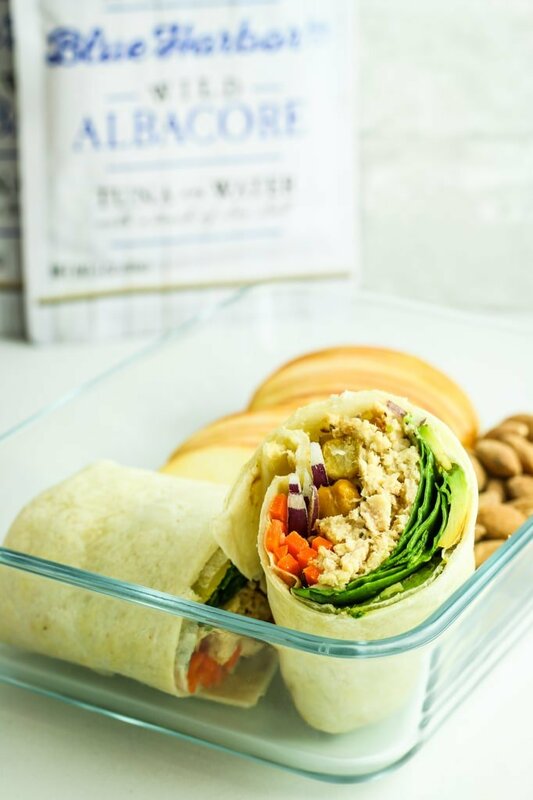 These avocado tuna wraps are loaded with protein, veggies, and good fats for a healthy, filling meal. 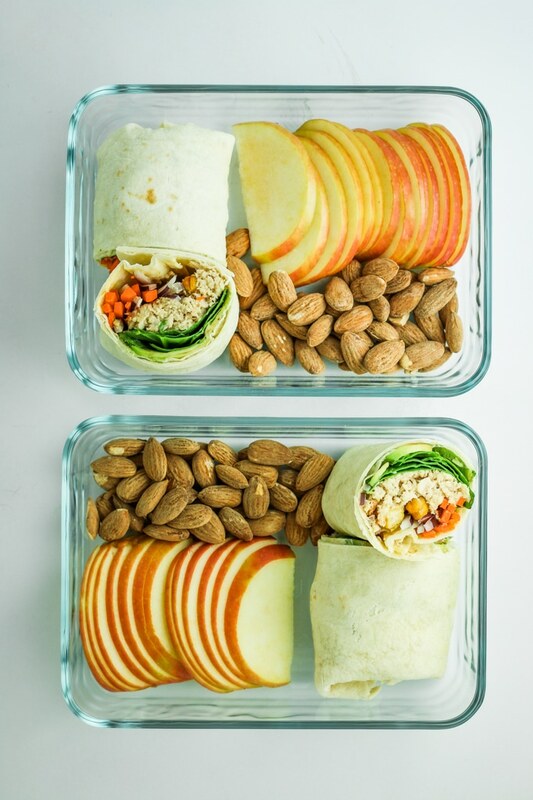 They are easy to make and perfect for meal prepping! This recipe was created in partnership with our friends at Blue Harbor Fish Co. 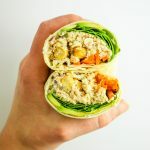 These avocado tuna wraps are the newest addition to my meal prep rotation and I’m loving them lately. They’re easy to make, super filling, and handheld so I can eat them on the go. 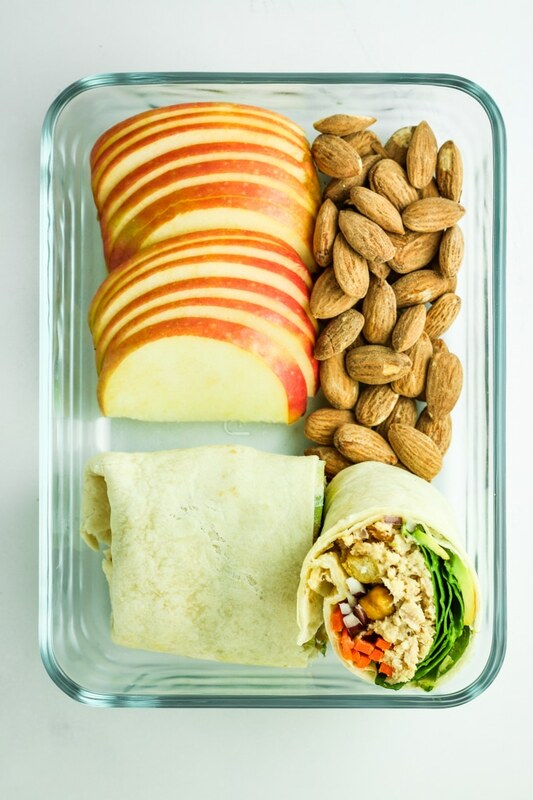 I like to pair them up with almonds or cashews and some fresh fruit to round out a whole meal. As I’ve mentioned, I’m particular when it comes to seafood – to say the least. It needs to be sustainably caught. It needs to be free from artificial colorings and additives. It needs to taste fresh and clean. Blue Harbor checks all of those boxes. AND bonus – Their tuna also carries the Marine Stewardship Council certification. 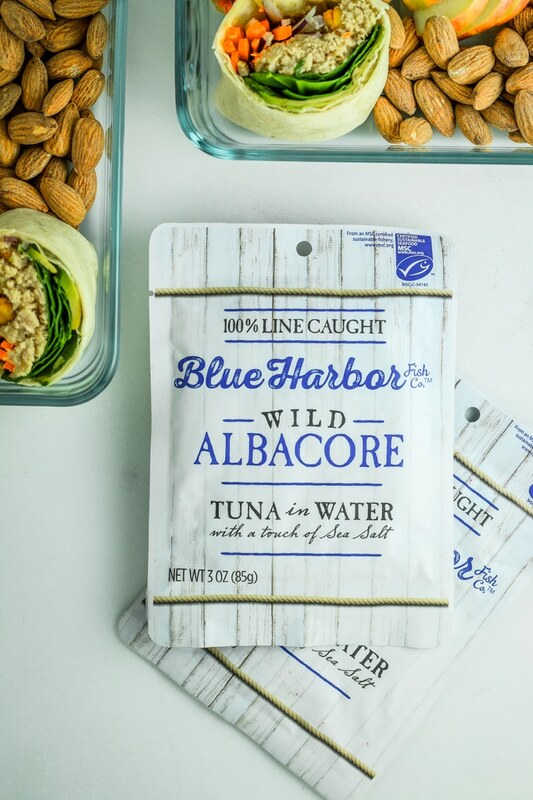 That means the tuna is DNA-tested to ensure that it’s really tuna, that the tuna can be traced from the boat to the package, and that Blue Harbor practices sustainable fishing. This is a sponsored recipe created by me on behalf of Blue Harbor Fish Co. All opinions are my own and I’m beyond excited to have found a sustainable seafood brand that I can trust. Open tuna packets and empty into a medium bowl. Use a fork to shred the tuna. Add dijon mustard, mayonnaise or mashed avocado if using, black pepper, and cayenne. Mix until well-combined. I recommend warming your wraps briefly before assembling to make rolling easier! Start with avocado slices as the base, then add a thin layer of spinach leaves. Spoon tuna onto the spinach, then stack carrots and red onion beside tuna. If using, sprinkle chickpeas on top of spinach. Fold in the edges of the wrap and then start rolling. Slice in half and enjoy – either immediately or tomorrow for lunch! It was simple to put together..and taste was great. The entire family loved it. 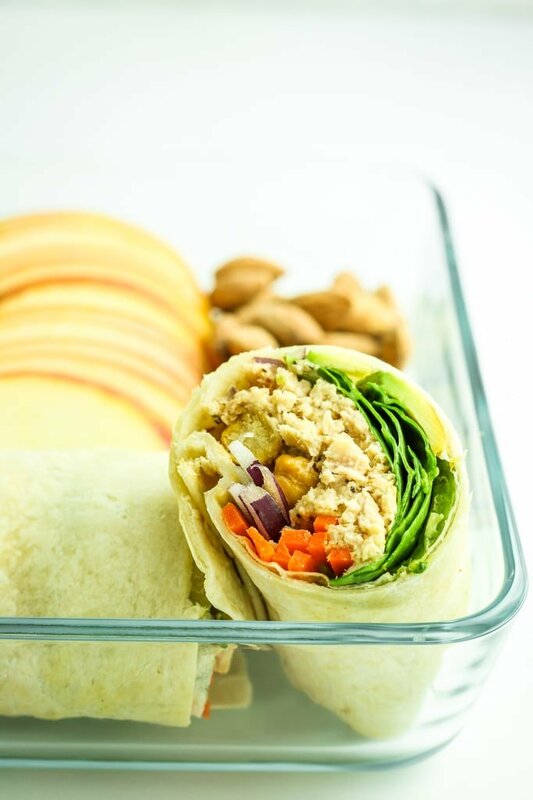 Avocado and tuna are great together and these wraps are great for taking to work for lunch! These look SO DELICIOUS! I have tuna for lunch almost every day because EASY loll. Can’t wait to try this recipe!! I wish we had more tuna rolls in Italy when we are having a fast lunch out for some work stuff. I love tuna, and especially the one in water, because I think that the one with oil, often is too much dipped with oil, and it tastes too much for my palate. I think everyone deserves a lunch like this! ;) Yes…. the crunchy chickpeas are so good! This is the perfect lunch. 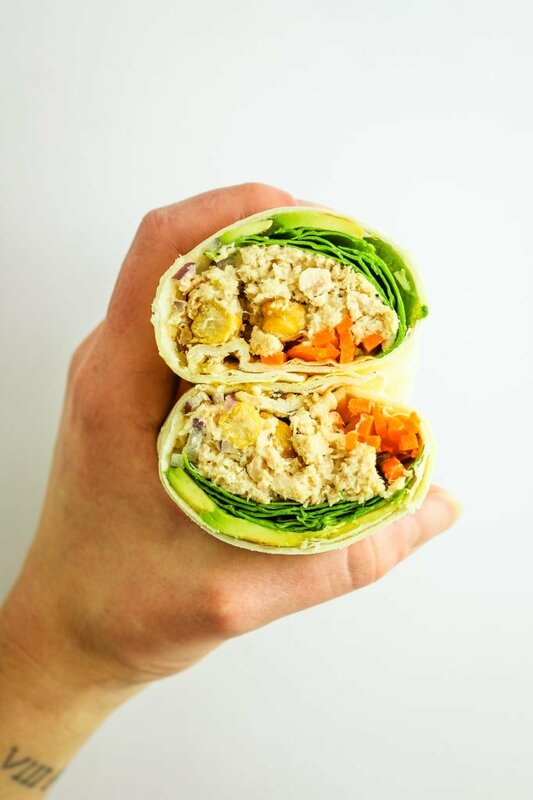 The wrap looks super delicious. I love avocado and tuna, but for some reason haven’t paired them together yet. Great idea! I’ll have to give blue harbor tuna a try. Sounds great. 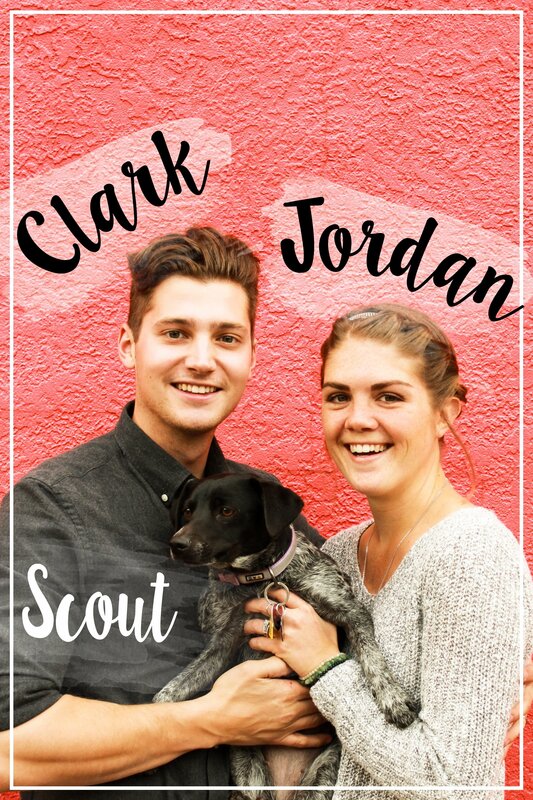 You definitely have to try! It’s such a great combo. I love subbing avovado for the mayo, i did it our of necessity a few years ago and never went back! It’s such a great swap! I like avocado instead but my hubby still prefers mayo.